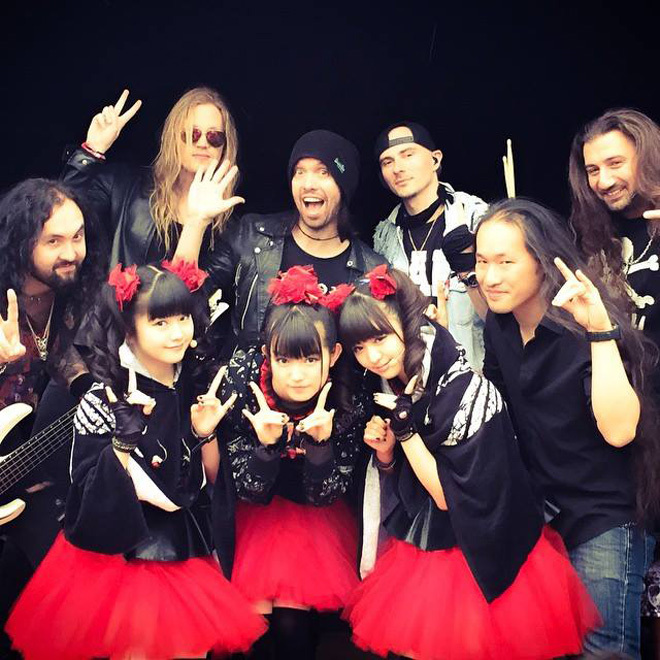 Amazing session with #BABYMETAL and #DragonForce at #DownloadFestival ! Thanks for #DragonForce and #DownloadFestival ! 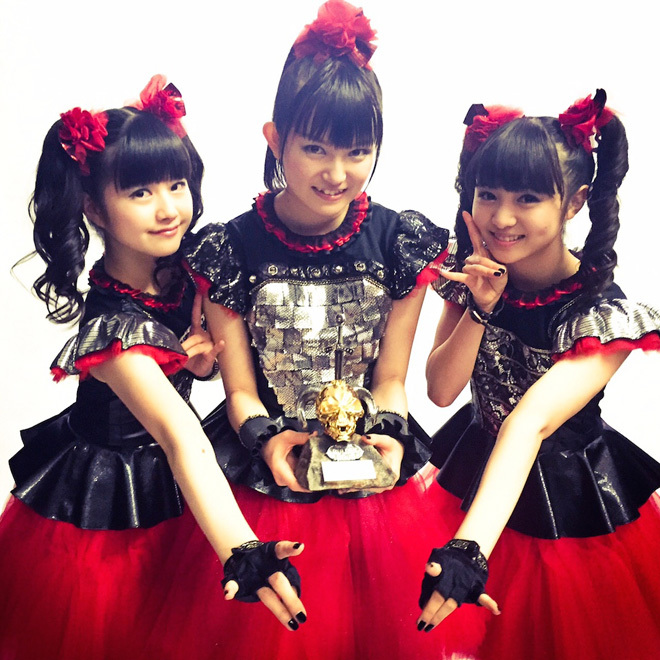 Can't wait for MetalHammer #GoldenGods Award! 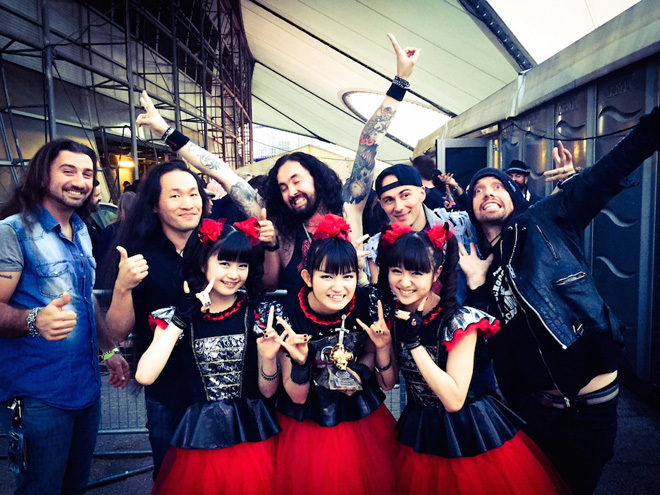 #BABYMETAL hang out with #DragonForce at #DownloadFestival ! 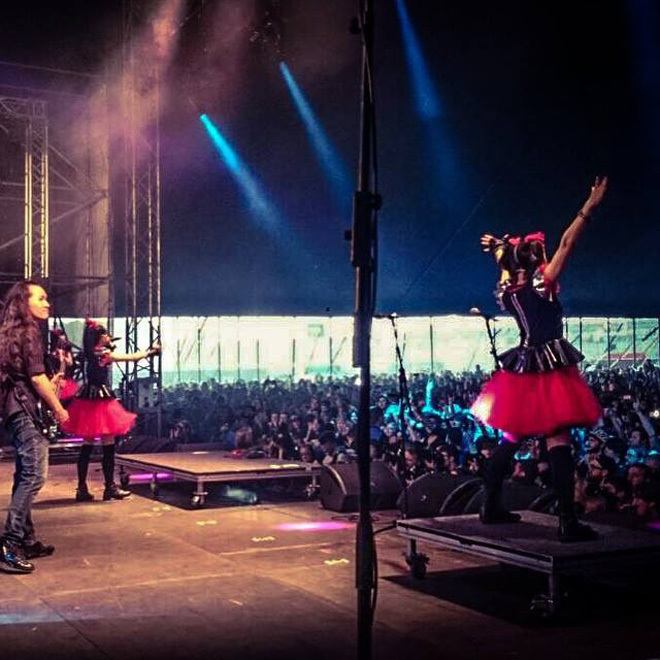 #BABYMETAL @BABYMETAL_JAPAN & #Slipknot @slipknot at #DownloadFestival @DownloadFest !